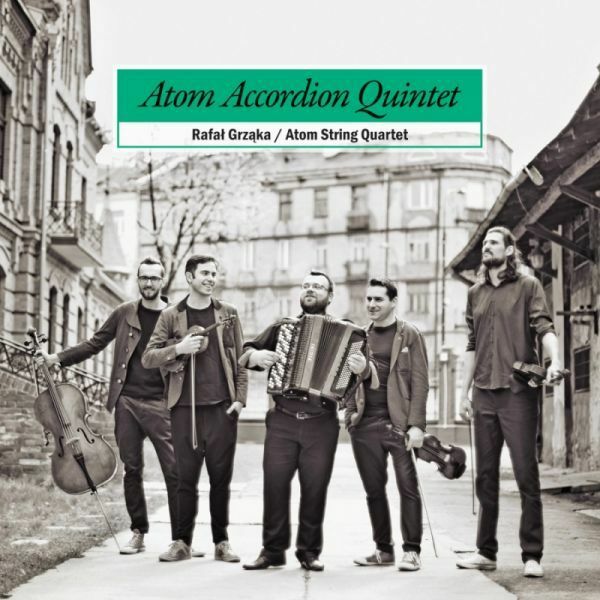 Rafał Grząka & Atom String Quartet Atom Accordion Quintet - Good start for polish music. 2. Piotr Wróbel "Suita 3-5-7"